← Of course, there’s a coffee table book devoted to owls…. OK, something a bit more serious for a change. The Barn Owtl trust has launched a petition against the use of powerful rat posons that are killing Britain’s Barn owls. 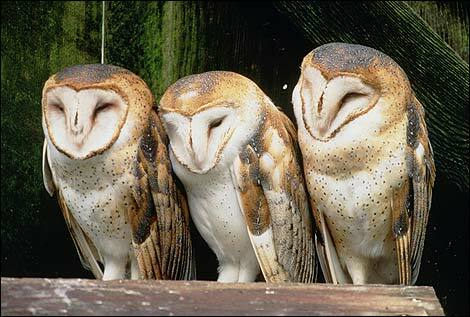 It is thought that 8 in 10 barn owls now have traces of the deadly toxins in their blood. Whilst not lethal to the owls, it is thought to affect their ability to hunt and breed. Currently the UK government is reviewing the use of such poisons, so help create a little pressure and sign the petition HERE!